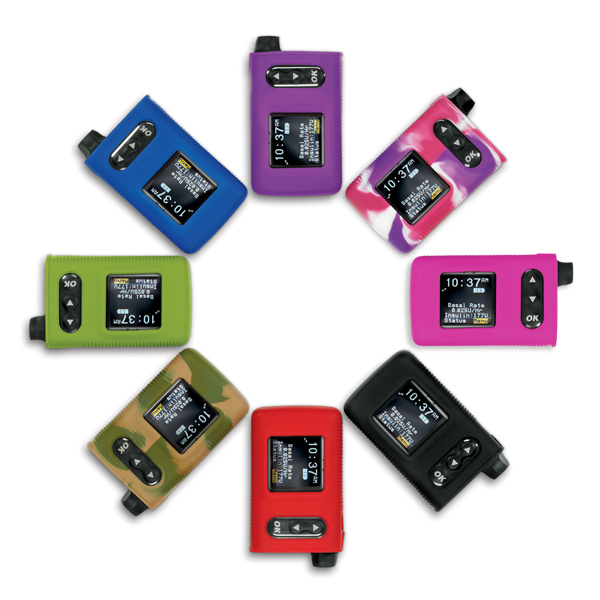 Everything you need to live an active life as an Animas® insulin pump user. 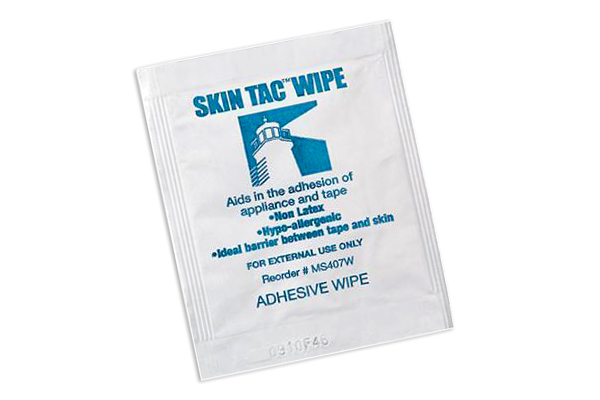 Make Animas® your one-stop for insulin pump supplies. We carry your insulin cartridges, extra batteries, and other replacements for parts most commonly in need of a change up. You have options, get the right infusion set for your body and your life. 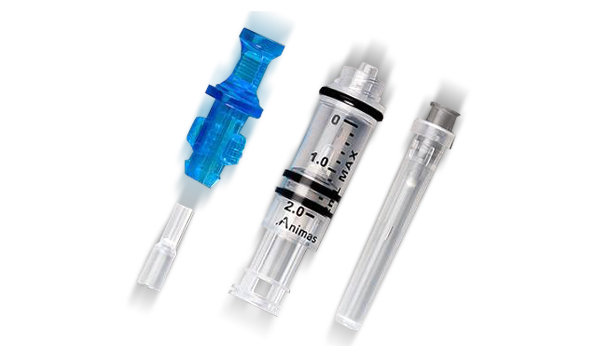 Animas® pumps supply your body with insulin with the use of an infusion set. We have a selection of infusion sets that work with our insulin pumps to make your diabetes management comfortable and discreet. 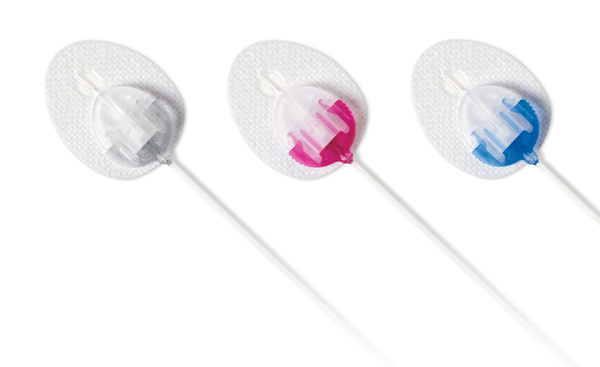 Animas® pumps are designed to be comfortable during wear, but these supplies are designed to prepare your insertion site for a safe and comfortable experience with the infusion set and pump. 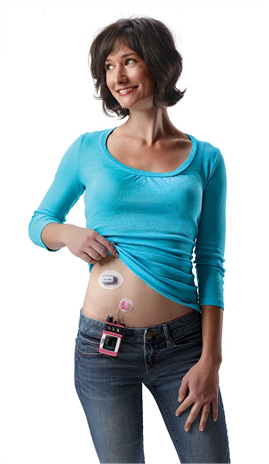 Blood glucose monitoring is extremely important to the use of an insulin pump. 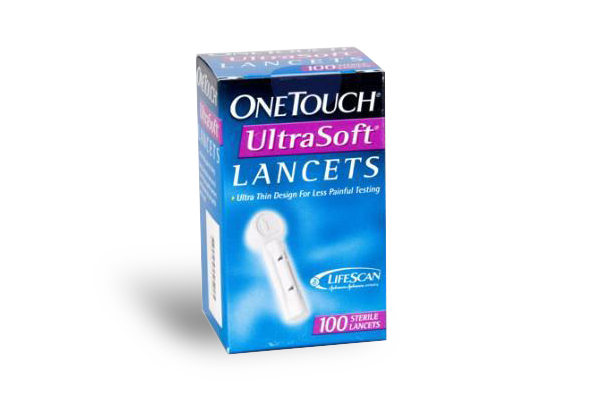 We recommend the OneTouch® brand of products and supplies for monitoring blood glucose. Among our selection of insulin pump accessories—including wearable cases and protective skins—you'll find the right gear for your lifestyle. We carry products designed for outdoor, business, and casual settings that keep you comfortable and your pump protected.